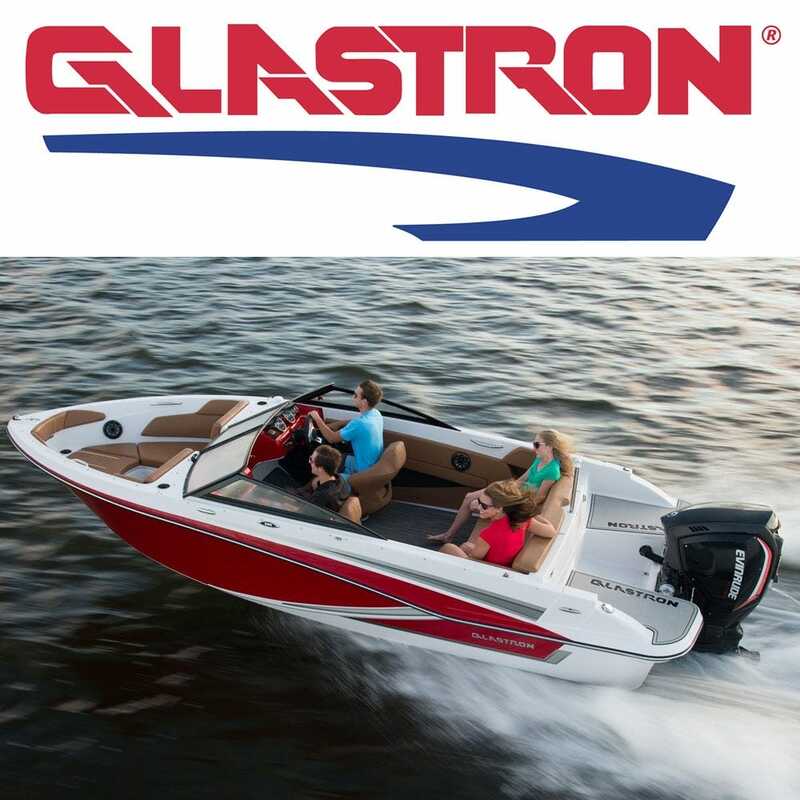 With 60 plus years of boat building, Glastron Boats has a rich history of design, styling, performance and attention to detail. Glastron's current offerings feature retro styling, including a roadster-style windshield and throwback gauges that look like they belong in a 1970s musclecar. Save now on new and vintage styled Glastron parts. Shop our online catalog for hard to find Glastron boat parts, seats, covers and more at prices you'll love.